This mobile crushing plant was exported to Tajikistan on April, 2017. The client from Tajikistan is one of our regular customers. When he needs to purchase a crushing plant, we strongly recommend this plant. We have introduced a lot of details about the whole set of equipments. Besides, we showed him around the working site, and he saw the whole working process of our mobile crushing plant. Finally, he chose our product without hesitation. Our experts also went to Tajikistan to help him install the crushing plant and gave him some technical guidance and operation instructions. This is the picture we took at the installation site. 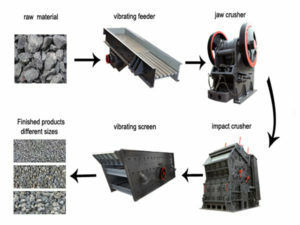 This kind of crushing plant is the major product of our company. Our experts and technicians spent a lot of efforts to develop and research this type of machine. 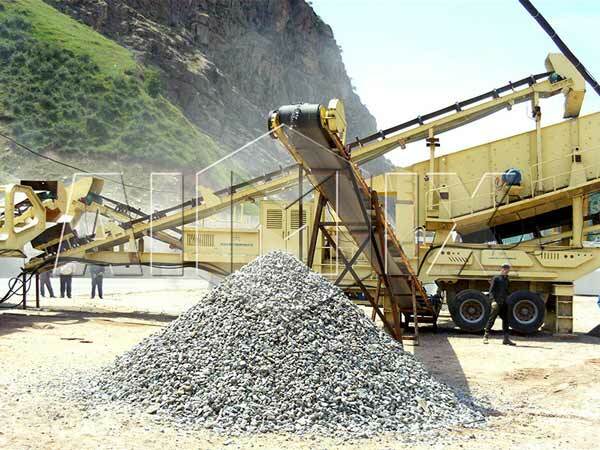 The crushing plant is famous for its countless advantages. For example, it can save a lot of transportation costs, and it can be combined flexibly according to users’ demands. 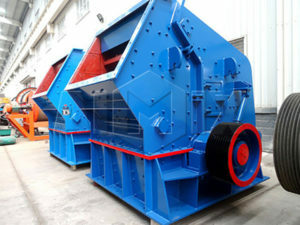 Therefore, most customers would like to choose this kind of crushing plant.